"No Point In Taking Part"
Ex England star, Lee Thornton on why team fishing is going nowhere. Tom Scholey on a great weeks fishing, and a lesson learned the hard way. 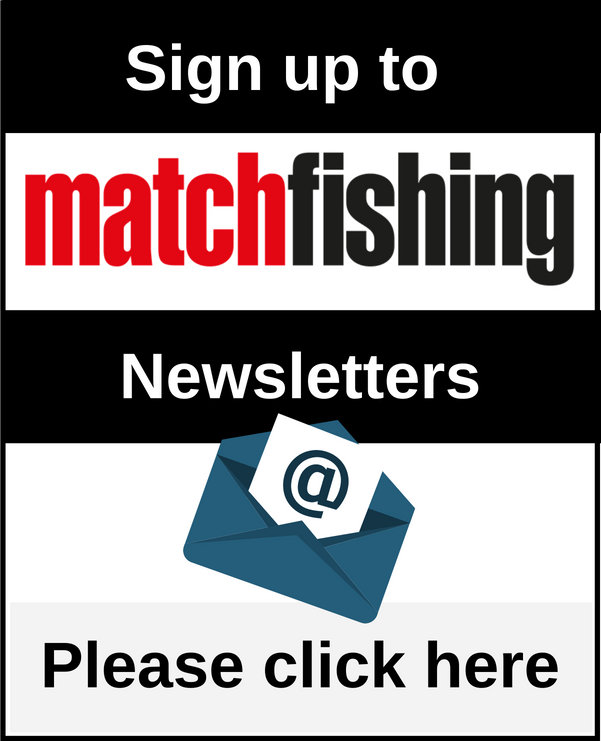 Tom Scholey on what the Angling Trust do right. Lee Kerry on bagging 513lb. Tom Scholey recalls a match when things didn't quite go according to plan! 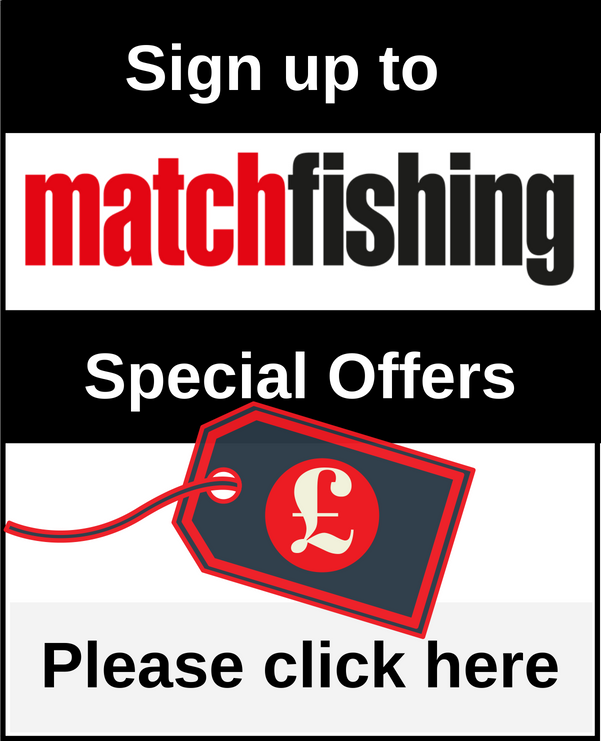 Tom Scholey ponders why some match anglers are so secretive. So, You Want To Be Sponsored? A bit of a round up! Joe Carass recounts an extremely busy few weeks that has seen him catch a lot of fish and receive a few batterings too! Frankie Gianoncelli recalls two brilliant recent matches, when worms have worked well for him! Our Terminator sets his sights on the country's hottest young angler.